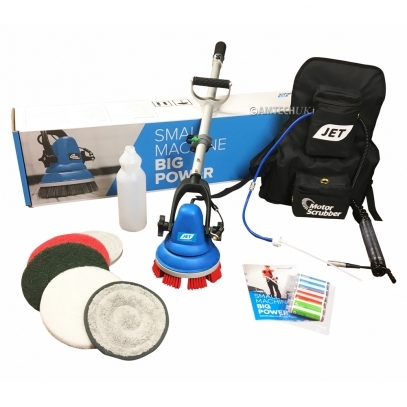 The MS2000 MotorScrubber can be used for a multitude of cleaning and polishing tasks. 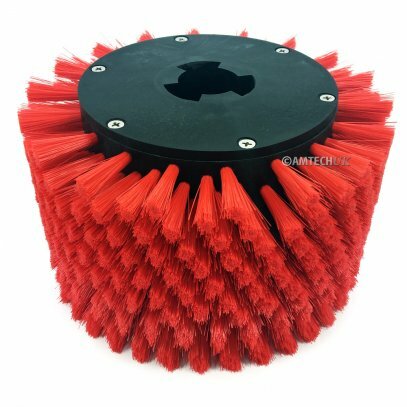 Use the MotorScrubber for tight and hard to reach areas for example around toilets and changing room furniture, in swimming pools, on stairs and tiled walls. The MS2000 can also be used to clean vehicles, boats and trains. 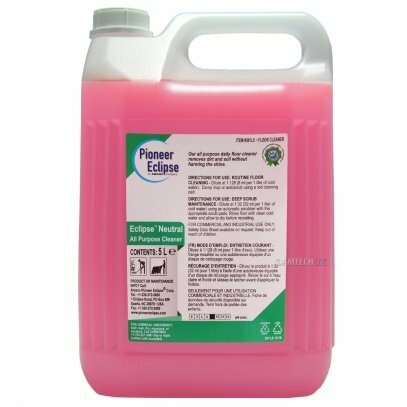 The MotorScrubber is 100% waterproof* making it ideal for scrubbing the scum line from swimming pools, fountains and other water features. It’s impressive high torque motor delivering 354rpm lifts the dirt without the need for over exertion by the user. Manufactured with Hitachi NikAlloy gears and using car engine valve technology ensure ultimate reliability. Available in 3 different handle lengths, Short (38cm Fixed), Medium (75cm Telescopic) and Long (125cm Telescopic). The MotorScrubber’s solid cast aluminium control handle with soft rubber grip quick release flip clip, gives you super fast adjustments of the telescopic pole, making the MS2000 MotorScrubber perfect for a wide range of cleaning tasks. 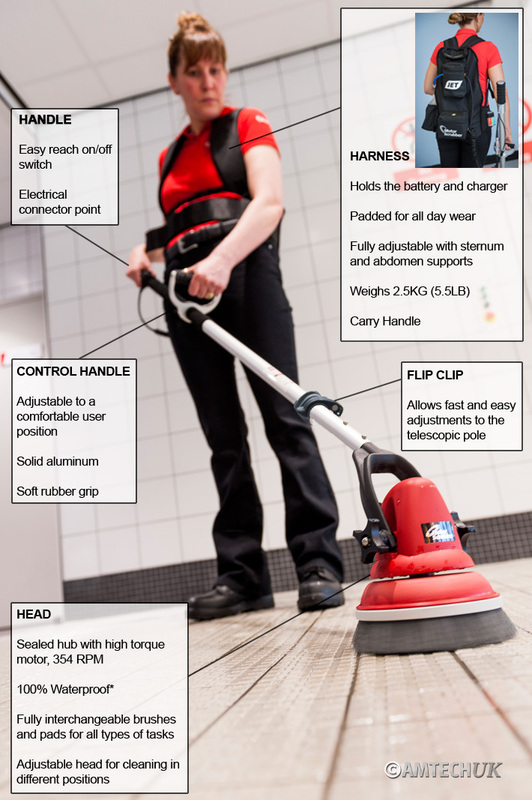 1x MS4000 MotorScrubber including control handle and telescopic pole. *Guidlines apply, see user manual.